What about getting an amazing, versatile and absolutely essential alarm clock? This sounds quite interesting! Actually, the My Alarm Clock App comes with that fantastic experience that leaves the user completely satisfied. The feeling of being woken up with a cool relaxing favorite tune and still heading to sleep after being soothed by a lovely song can be something one can yearn to experience, isn’t it? My Alarm Clock App goes further to provide information on weather conditions of the local surrounding and offers a collection of amazing digital display of clocks. Additionally, the user gets a chance to experience the light emanating from the powerful and bright flashlight incorporated within. With all these fantastic features, it is clear that My Alarm Clock App is absolutely worth getting. 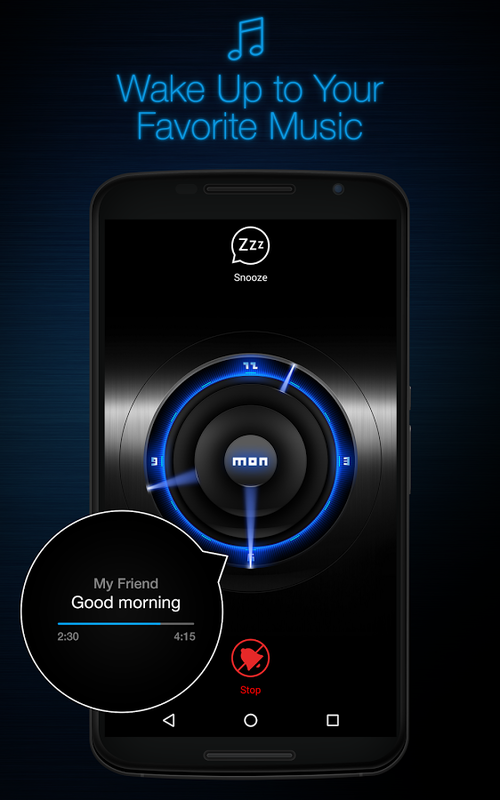 Simplicity, reliability and user-friendly are the qualities associated with this incredible My Alarm Clock App. It is absolutely easy to install and setup. As a user, one gets to enjoy the amazing themes present, the accurate and responsive alarm clock and get a perfect a night’s sleep from the soothing sleep timer. Other enhanced features that come with amazing experience include well-designed stylish clocks, consistent update on the existing weather condition and portrait and landscape modes that gives the user an amazing display. Currently, the perfect devices that work well with this app are those of Android type. The preferred version is v4.0.3 or any latest one available. This is because they have proven to have great capabilities in giving the best output in relation to the overall performance of the app. This app is able to detect the current live weather conditions of the user in an automatic manner and display it on the screen. For the temperatures, the unit presentation is in form of Celsius or Fahrenheit. Besides, there is the option to either turn the weather ON or OFF. How is this feature operational? Actually, the user will be needed to double tap on the app’s screen in order to activate the flashlight. When it comes to switching off the flashlight, an individual will just click on the �Turn Off Flashlight’ option to switch it off. 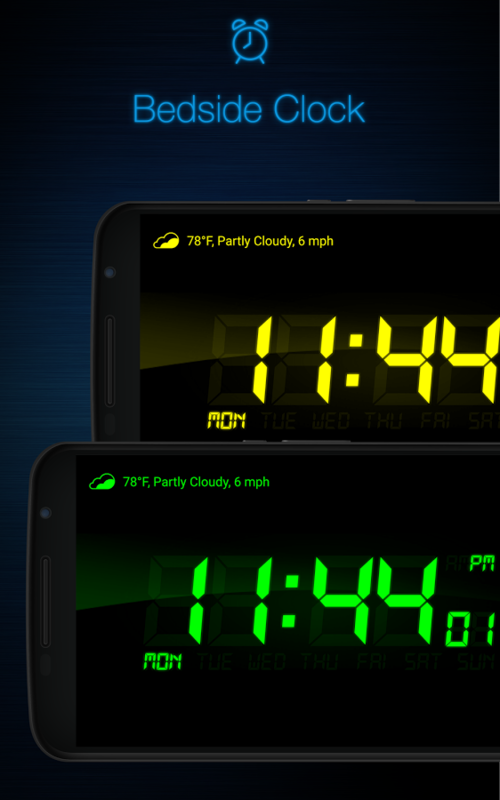 There are two exclusive designer clock modes that come along with this app; either the vertical or the horizontal mode. In order to adjust brightness, one can just slide on the screen using fingers. The user will also note that the clock can be adjusted either in 24 or 12 formats when it comes to time. Besides, it comes with an Auto-lock feature for on and off. It is absolutely reliable! This is absolutely one of the amazing features found in this app. Why? Actually, it allows the user to come up with an amazing playlist of favorite classical music. There is the option to make adjustments to the volume of the songs or even shuffle the music on and off. Also the ability to create a shortcut will always save on time when accessing sleep timer! The user will discover how amazing the clock widgets have been designed! To make it much better, they have a high quality and attractive theme that makes the entire display absolutely classical! Meanwhile, while using the widgets, one can always check on the right time from the home screen. 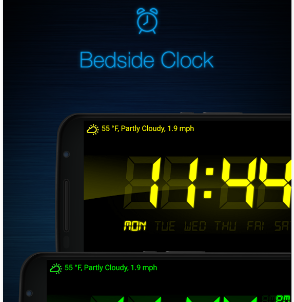 My Alarm Clock App has offered the users a unique experience that comes along with fantastic features that have been integrated. It can simply be defined as a reliable, multi-function and classical app that exceeds the user’s expectations. With a deserving 4+ stars rating, this is an app that one can’t just miss to have on phone. Download it for free today at Google Play and get started!